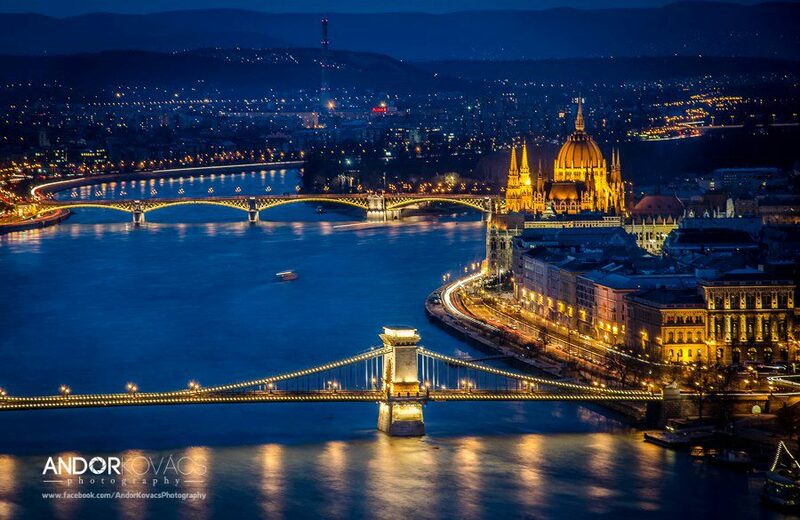 Located at the heart of the continent, the Hungarian capital of Budapest is fast becoming one of the most popular tourist destinations in Eastern Europe. The city’s major airport – Budapest Ferenc Liszt International Airport – is located just a short taxi or bus ride from the very center of the city, making it readily accessible, and is a popular destination for both budget and premium airlines. 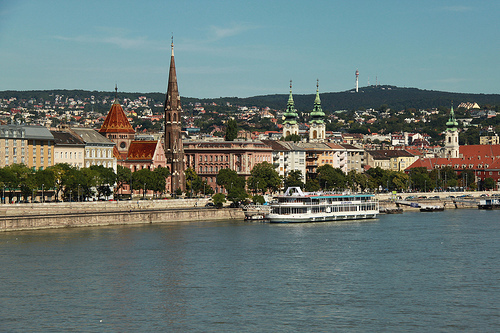 The city is split right down the middle by the River Danube, a river boat journey along which offers some of the best views of all that the city has to offer, particularly at night. Be sure to include this on your itinerary as you plan your trip to Budapest. One of the Budapest’s most magnificent sites is the Hungarian Parliament building. Whether viewed from across the river, from aboard a boat on the Danube, or up close and personal within the building itself, visitors will find that the vast structure is one of Eastern Europe’s true wonders. Other historic buildings that prove popular with tourists include St. Stephen’s Basilica, the dome of which can be seen from almost anywhere in the city; the State Opera House, and the Matyas Church, which was used during the coronation of the king. Regardless of how long you plan on staying in the city, any Budapest trip plan should include a visit to one of the magnificent bath houses that can be found across the city. The most lavish of these can be found at the Gellert Hotel. The naturally warm spring water that fills these baths is both calming and refreshing. Those looking for a truly tranquil atmosphere should visit Margaret Island, which is located on the Danube and features a Japanese water lily garden. Those preferring something a little livelier should head to the Vaci Utca, which is home to Budapest’s shopping district and a nightlife hub. 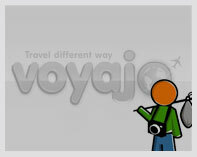 9/9 - 9/10: Visit Budapest for 1 night.